I mainly stuck to kitchen-specific items since this is a food blog after all. :) I did sneak in one non-food item though because it's just so awesome not to share! We received the following items from our registry on Bed, Bath, & Beyond. However, some of these may be available at other stores. 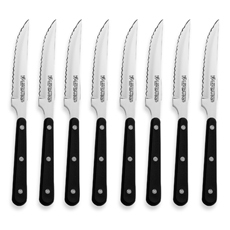 These knives are terrific! We have used them for steak and other meats like chicken. They are very light, comfortable to hold, and they cut extremely well. 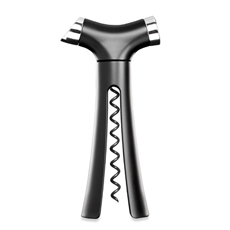 This is such an easy wine opener to use! I am quite possibly the world's worst wine bottle opener (maybe it's because I typically stick to beer ;)), but even I can open a bottle easily with this guy! It's great. 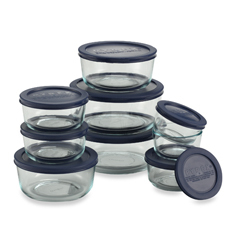 Can't say enough about these Pyrex containers. We use them all. the. time. This too! 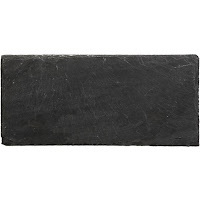 This cutting board is used daily in our house. And we really do use it to "chop and scoop"! 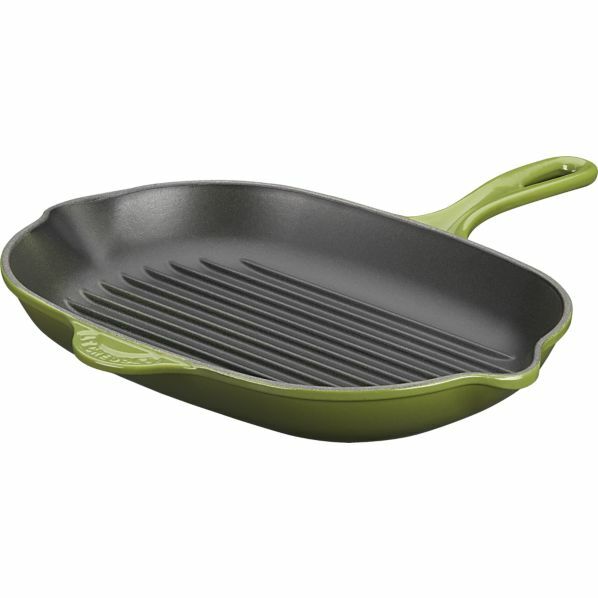 It's perfect for carrying cut-up veggies over to a pan on the stove. And it is easily cleaned up right in the dishwasher. 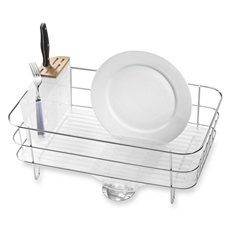 This may sound strange, but I never thought I could love a dish rack as much as I love this one. Seriously. It's my favorite! 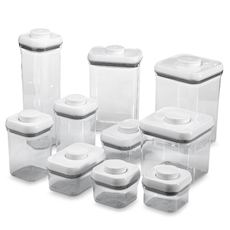 We loooove these containers. Right now I have several of them filled with baking ingredients (flour, sugar, etc.) and other pantry staples like almonds, quinoa, etc. 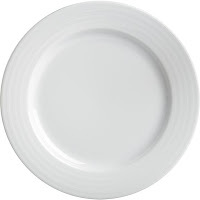 Here's the one non-kitchen item I mentioned earlier. This vacuum is amazing! 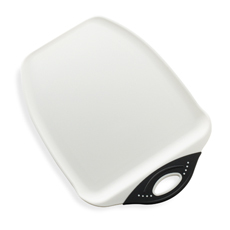 It's SO light and easy to use. And it works wonderfully! 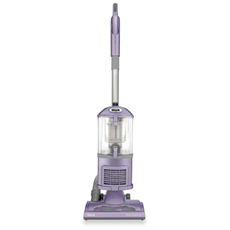 I'm embarrassed to say that we had no idea how dirty our rug was until we took this vacuum to it and saw how much dirt it removed! Can't recommend this one enough. 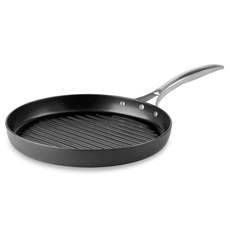 This pan is fabulous. 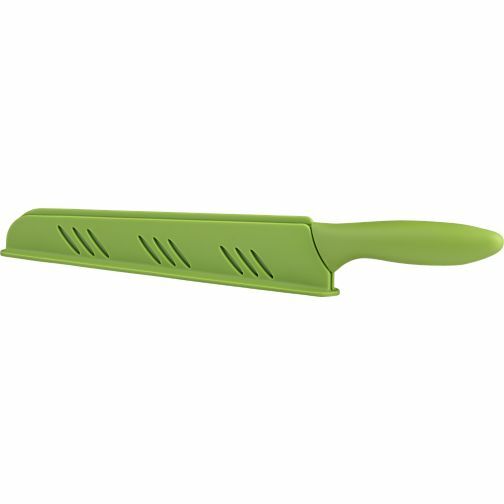 It is wonderfully non-stick AND it is a breeze to clean. Love it! 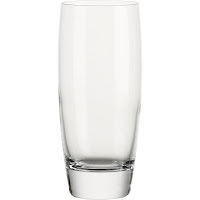 And the following items are from Crate & Barrel! 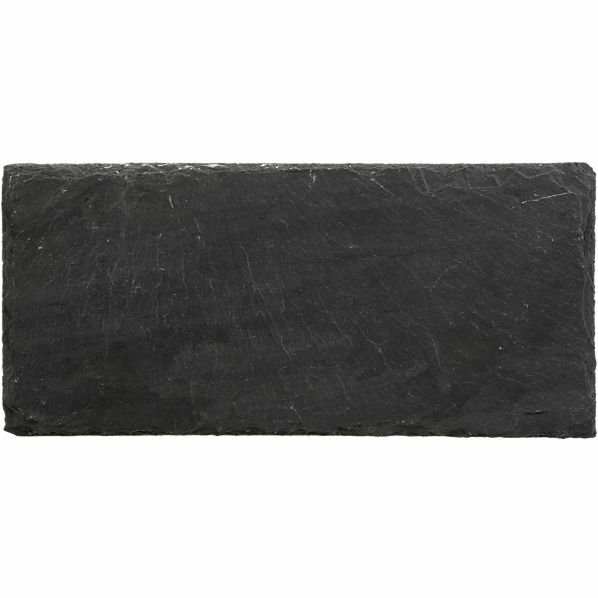 We love this slate board! We use it often to serve cheese and crackers. It's fun and unique - different than a typical cheese plate or platter. Another great pan. This is our first taste of the cast iron world, and we love it! 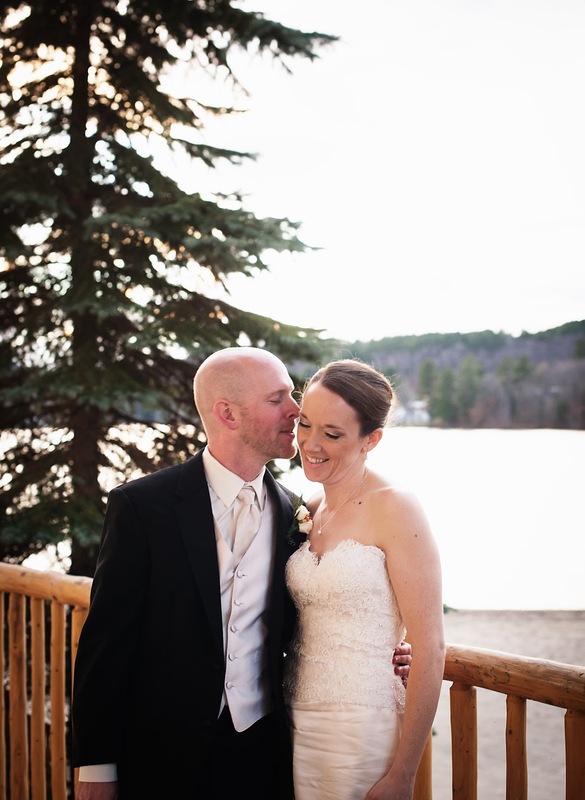 I have to say that I had never had biscuit cutters until we received these for the wedding! And I have really enjoyed using them so far. The smaller cutter was a perfect size for my herbed buttermilk biscuits. Where do I begin? 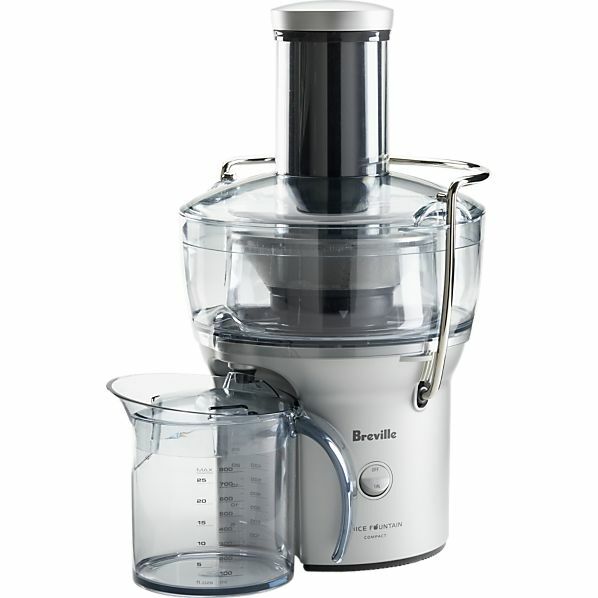 We adore this juicer, and we're so glad we chose to add it to our registry. We weren't sure if we were going to get into juicing, so we went with a less expensive model (there are some expensive juicers out there!). But it's just perfect for us. We enjoy juicing fairly often and have loved experimenting with new flavor combinations. I can't say enough about this juicer! 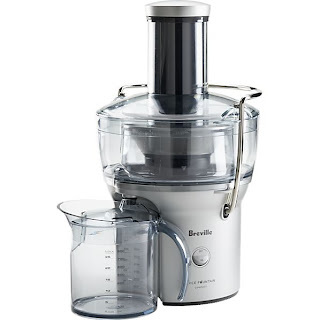 If you're uncertain about diving into juicing, I'd really recommend trying out this Breville juicer as a great place to start. Everyone needs a good, quality set of knives, right? Well, we have ours now! 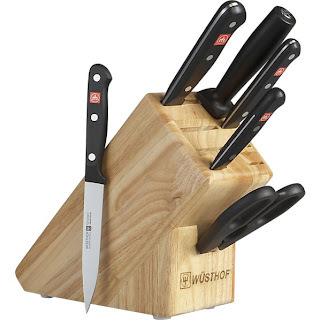 These are such nice knives, and we love them (sorry; I'm really overusing that phrase, "we love them" with all these products). It's amazing what a difference a good quality knife makes! 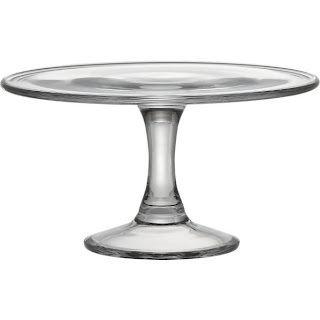 Now, I have to admit that I have yet to use this cake stand! 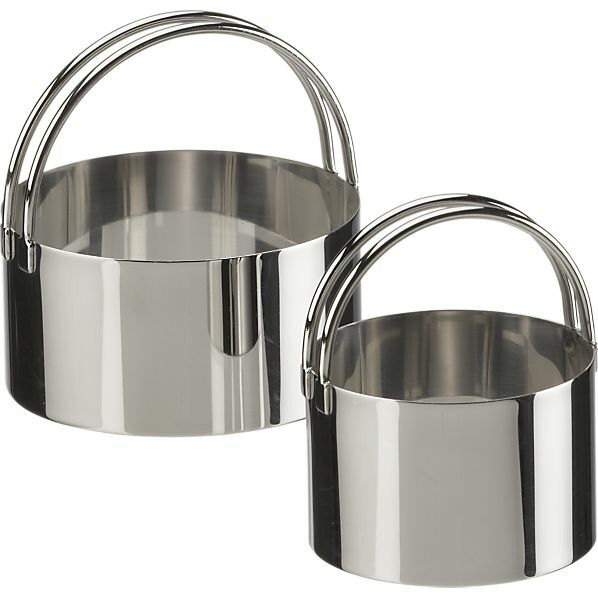 But it's one of my favorite registry items because I am so excited to use it when the right occasion comes along! 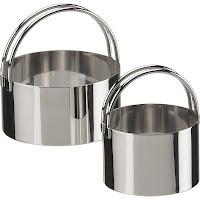 Unfortunately, this item isn't available on Crate and Barrel anymore. But it's an amaaazing knife! It's the best bread knife ever. Really. If you ever see it sold elsewhere, GET IT. Actually, it's the orange knife of this set sold on Amazon! 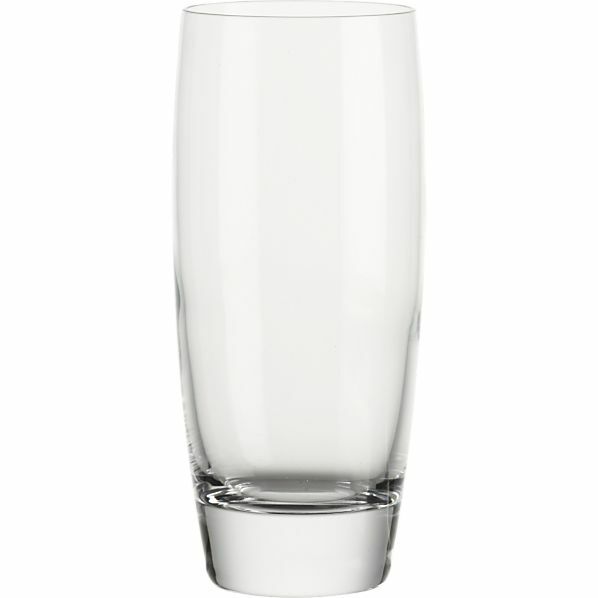 We also love the glasses and dishes set we received. We got a couple sizes of Crate and Barrel's Otis glasses and we got the Roulette style dishes. We're very happy with those choices!